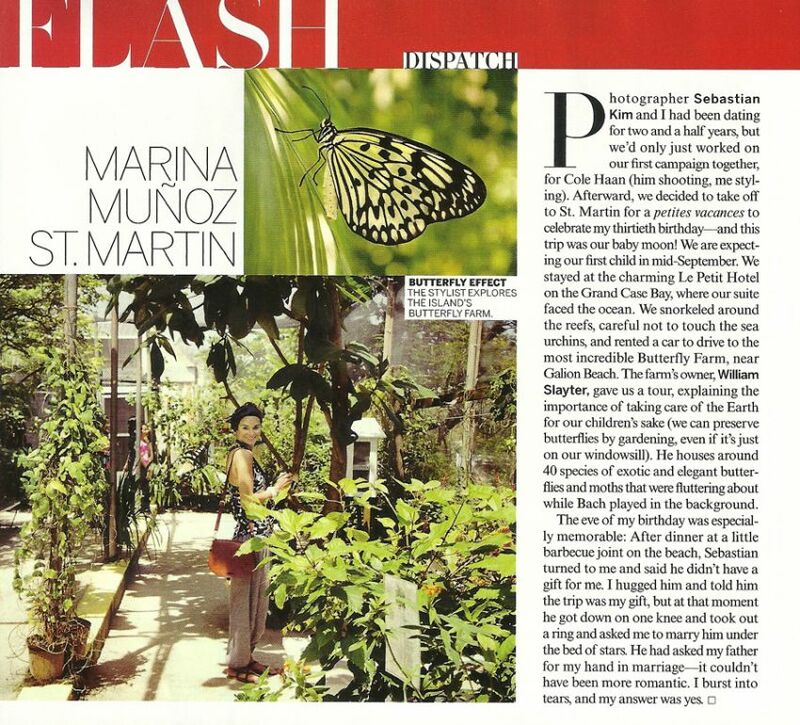 The first Butterfly Farm in Saint Martin opened its doors to the public in 1994. 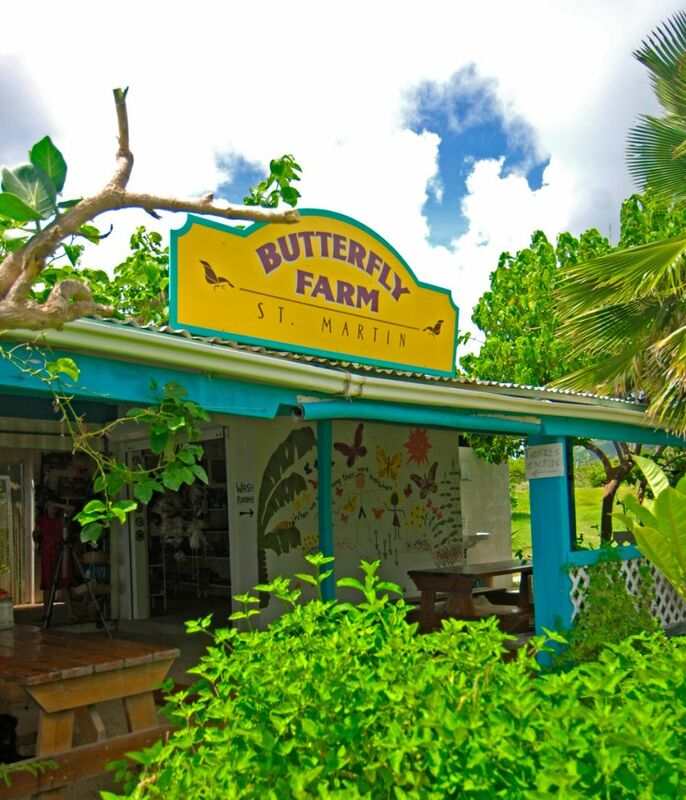 It is also called La Ferme Des Papillons because of its location on the French-side of the tiny dual nation Caribbean Island of St Martin/St Maarten. It was designed and built by two eccentric Englishmen, William Slayter (owner) and John Coward. 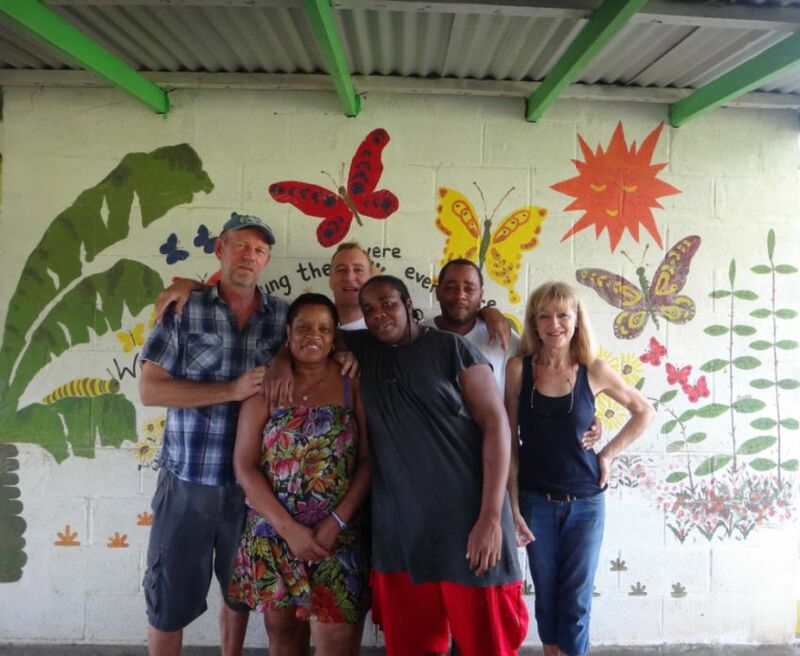 Four hurricanes later William decided to open another Farm in Aruba with his great friends Tony and Lori Cox who became partners in the venture. The doors were opened there in May 1999. Since then thousands of visitors have been welcomed to the Farms. 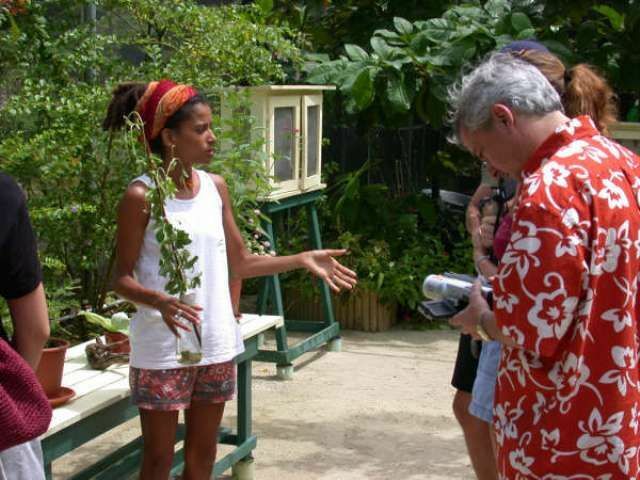 William remains at the Farm in St Martin today and is still entertaining visitors on his tours with his quirky British humor! Tony and Lori continue to thrive in Aruba. 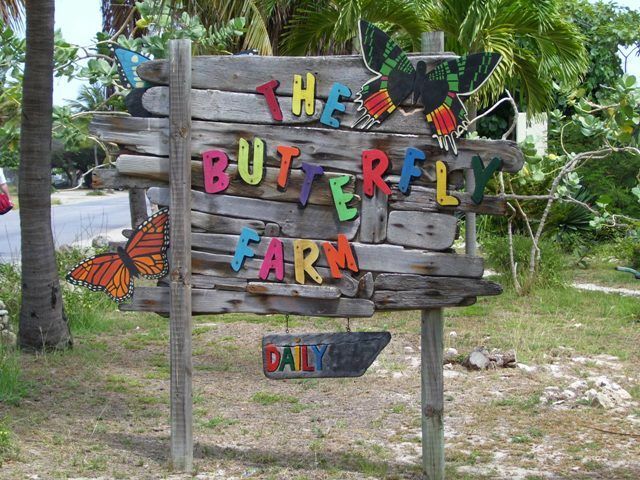 NOTE: The Butterfly Farm in St Martin remains CLOSED since being destroyed bycategory 5 hurricane Irma, Sept 2017.